SOUTH Africa has a huge shortage of organ donors. As a result there is a high demand for human kidneys, liver, heart, lungs and pancreas. Netcare transplant coordinator, Alexia Michaelides, confirmed that about four thousand individuals are on the waiting list for organ donors in South Africa. For kidney transplant alone, there are about two thousand still waiting. Michaelides said: "We encourage people to register as an organ donor with the Organ Donor Foundation. With the shortage of organ donors in South Africa, there is less chance of people requiring kidney transplants being matched." A 25-year-old woman, Cally Williams, is one patient who waited very long for the kidney transplant. 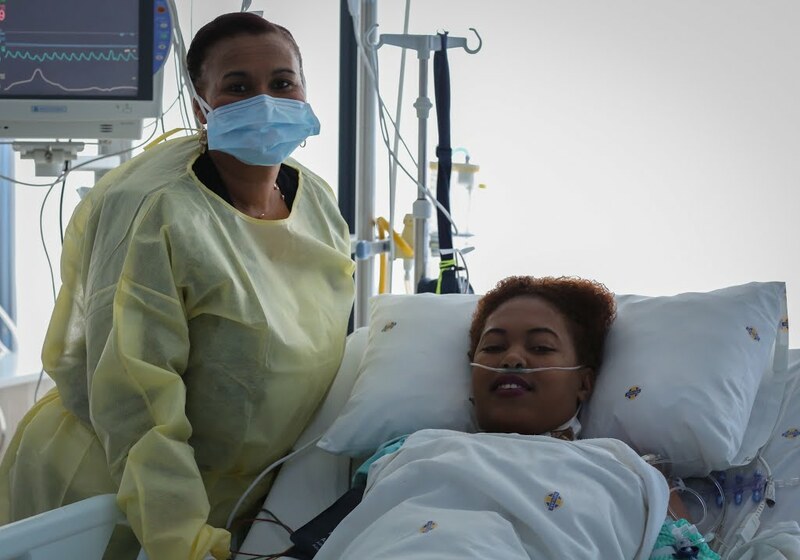 She was treated for dialysis at Netcare Cuyler Hospital in Uitenhage near Port Elizabeth. She just got her kidney donor last month. Since 2013 waiting for the kidney donor. A nurse at the National Renal Care (NRC) unit, Salome Siebritz, had to drove the two patients at night. Siebritz said: 'When we got the news late evening, the flight to Cape Town was due to take off at about 30 minutes in Port Elizabeth. One option was to drive the two patients about 800 km at night to Cape Town. "We arrived half an hour before operation and Williams was admitted at the Netcare Christian Barnard Memorial Hospital. 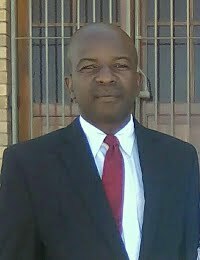 While other patient was admitted at Groote Schuur Hospital. We are grateful from the donors and their entire families. We expressed our gratitude to all people donated funds to make the transplants possible." The NRC CEO Robert Souter said: "We congratulate the dedication showed by our staff. When a kidney becomes available and is a match for one of our patients. We recognise the importance of the opportunity. Because it can make a difference between life and death."